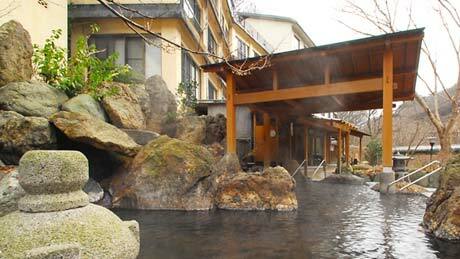 For 300 years, the hot springs of Takuhide have been affectionately called Unagi-yu after Japanese freshwater eels ("unagi"). The sodium-hydrogen carbonate sulfate spring is strongly alkaline but contains sulphur, and has a surprisingly thick texture reminiscent of skincare lotion. Here you can look forward to overall improvement of skin conditions, including eczema relief and smoother skin. 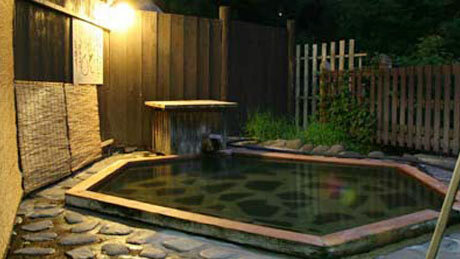 All the water, from the bath to the shower, is free-flowing hot spring water direct from the source. The spring quality is calcium sodium-sulphate. 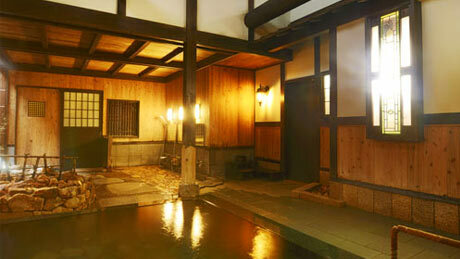 Their famous Gensen choju no yu ("longevity hot spring"), which is enjoyed standing up, cannot be missed. 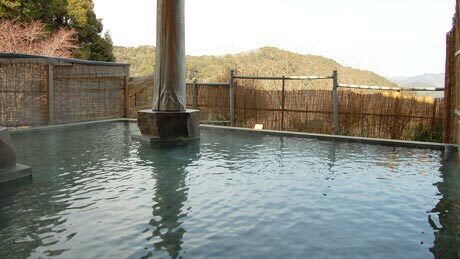 The open-air bath which is surrounded by a bamboo fence, and the Suisha-an ("water wheel cottage") private bath that can be booked for no extra fee are also highly popular. 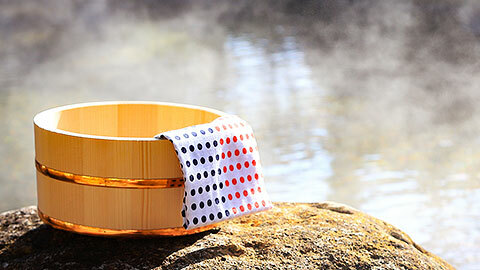 The strong alkali hot spring with a thick texture is known not only for its skin-beautifying benefits, but also for its effectiveness against fatigue, stiff shoulders, joint pain, poor circulation, and chronic digestive troubles. 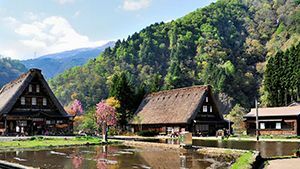 It is also a popular hot-spring health resort and the open-air bath offers a magnificent view of the Okushimoda mountains. 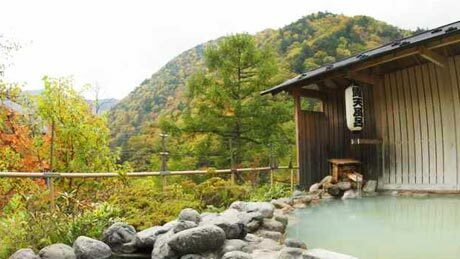 Known by locals as Shirahone no yu ("white bone hot spring"), this simple sulphur spring (hydrogen sulphide type) is said to be effective for treating gastrointestinal disorders, diabetes, and skin problems. 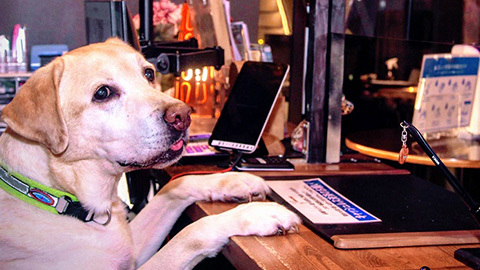 It is also said that "a three-day visit will protect you from colds for three years." 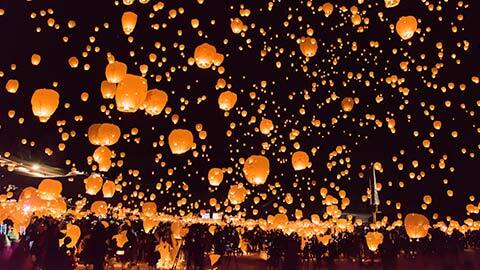 Visitors to the open-air bath at night can enjoy a spectacular star-filled sky above. 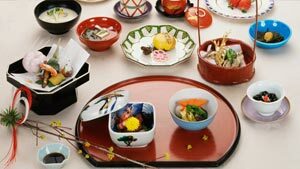 "A souvenir from Kawako is one less walking stick," states an old adage that exemplifies Kawako's fame as a hot spring health resort. The calcium sodium-sulphate spring is effective against neuralgia, rheumatism, and eczema. 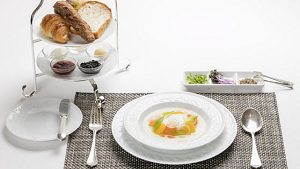 Many people visit for treatment of these various health conditions. 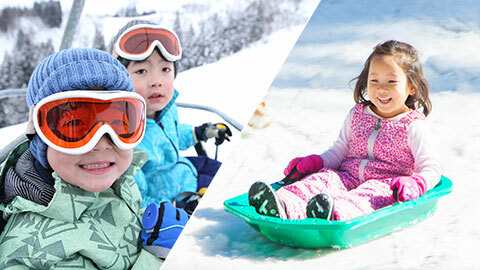 If you're a beginner or have kids and want to take it easy on the slopes this winter, here are 10 places to ski or snowboard in Japan you check out!